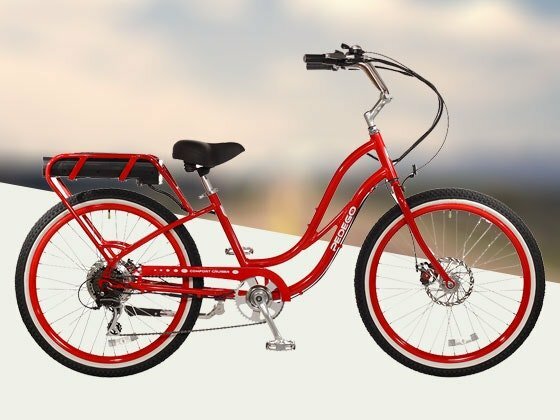 Grand Prize is a Pedego Electric Bike worth $2,295.00. Just in time for spring, take to the roads and trails while riding one of the best electric bikes on the market today! Enter to win assorted golfing gear worth between $15.00 and $132.00. Enter your email below to receive a sweepstakes entry and enter the website.